Ivan is a lovable Golden Retriever. He was adopted from an animal shelter as a puppy and earned his moniker Ivan the Terrible. 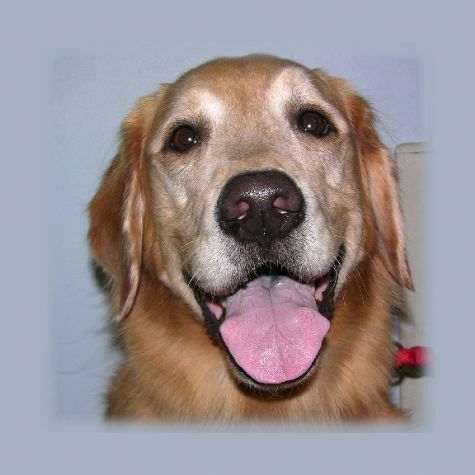 Still slightly mischievous, he has matured into a very gentle and sweet Golden who loves to snuggle. Ivan is very sociable and enjoys bringing smiles to everyone he visits with Love On 4 Paws. When he is not working, Ivan enjoys hiking, swimming, playing ball and stealing socks.